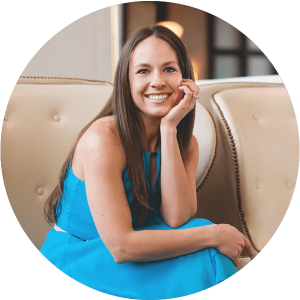 Are you stuck in a rut and feeling like nothing you are doing in your business is actually working? It’s such a discouraging and defeating place to be. But, there are things you can start doing right away to get out of that rut, shift your mindset and start focusing on the wins you might not even realize are happening. Sometimes, it’s just a matter of shifting your focus, being more patient with yourself and better managing your expectations. 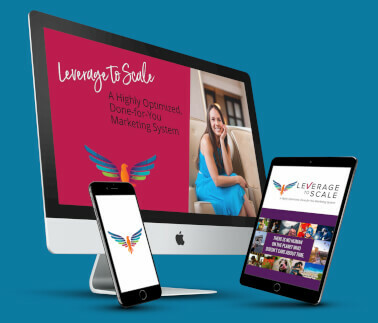 I’m sharing some amazing tips that will help you get back on track – and back to the basics – which is what you need in order to climb out of that rut and start achieving again! These tips will help you focus on the right things, get organized and simplify your daily routine. You’ll see a difference before you know it and get back in the groove again! 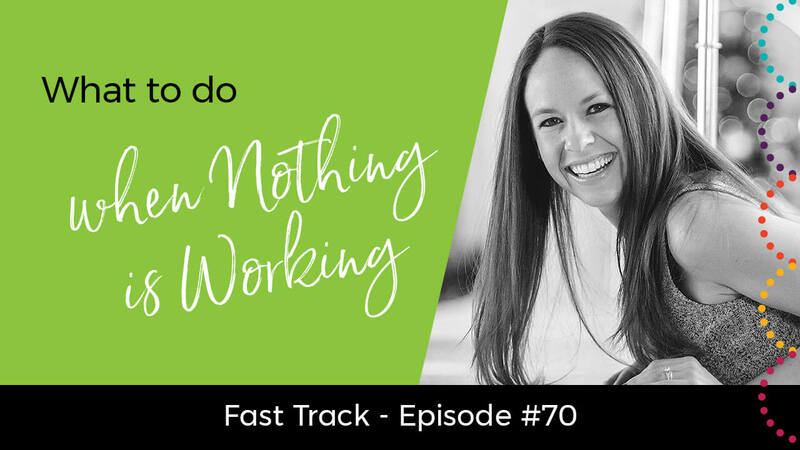 If you’re ready to learn what to do when nothing is working, this Fast Track video is for you! Share this post with others so they can get the inside scoop on getting things working again. Simply click the social media sharing buttons below to impact some lives now!! Focus on the wins – thank you for reminding me! I was spiraling down just the other day. I love the calendar idea so that we can look at it when we start beating up ourselves. Thanks Amber!